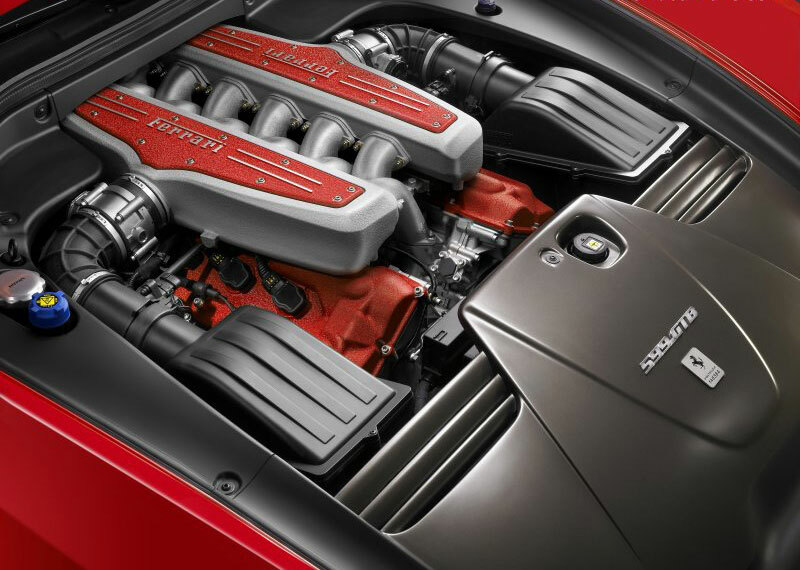 Ferrari has announced a new option for its 599 marking six decades of winning in Formula One. Henceforth, it is called the 599 GTB ‘60F1'. Before you start polishing your thumbs in the style of your favourite Spaniard in celebration, it is merely a paint & trim special; the car sits on the 599 HGTE chassis meaning tougher and shorter springs and stiffer anti-roll bars. Pointy. You get the choice of three livery options, one based on Froilan Gonzalez's 375 F1 car from 1951 (Ferrari's first ever F1 victory), and two based on Fernando Alonso's 2011 150 Italia (who managed a top spot finish earlier this year). All three get 20in diamond-finished forged alloy wheels, a satin-finish fuel filler cap and scuderia shields painted on the front wings. Inside, Europeans get Sabelt bucket seats (our ‘Merican cousins get Recaros), and all come with lots of Alcantara, a metallic fibreglass called Alutex, a grippy seat material to keep you glued in and a silver plaque with Gonzalez and Alonso's signatures. This limited edition special series of just 599 is the new pinnacle of Prancing Horse sportiness and has benefited to an enormous degree from technological transfers from the track. Many of the cutting-edge solutions sported by the 599 GTO are also the product of the Maranello engineers' experience in the development of the 599XX, the prototype experimental car of which, as its legendary moniker suggests, the 599 GTO is the road-homologated version.